DHL Global Forwarding appears to be making a U-turn on plans to bolster air cargo operations with more full freighter flights. Following a strong summer, its chief executive in the US, David Goldberg, suggested the operator was looking to add new routes and capacity to operations. “We forecast that markets like the US will continue to increase and, as the market-leading air freight forwarder, we just can’t live on commercial capacity,” Mr Goldberg said. However, during a press conference this week, DHL Global Forwarding CEO Tim Scharwath poured cold water on the idea. Asked if the company may even look at reducing capacity, he said it could be “here today, gone tomorrow”. 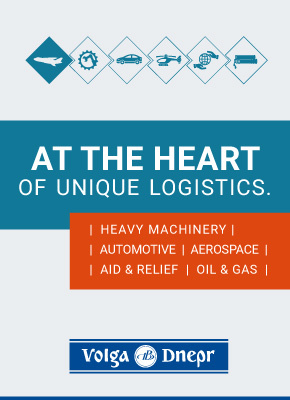 He told The Loadstar that what would happen with freighter services would be dictated by the market. “A big peak will bolster interest, and the will to invest – and it is a big investment – in cargo planes for the fleet,” said Mr Scharwath. As it stands, DHL, the world’s largest air freight forwarder, uses two 747 freighters operated exclusively on its behalf by Atlas Air. In July, it was suggested that the forwarding arm was looking to roll out full freighter operations to both Incheon and Los Angeles. 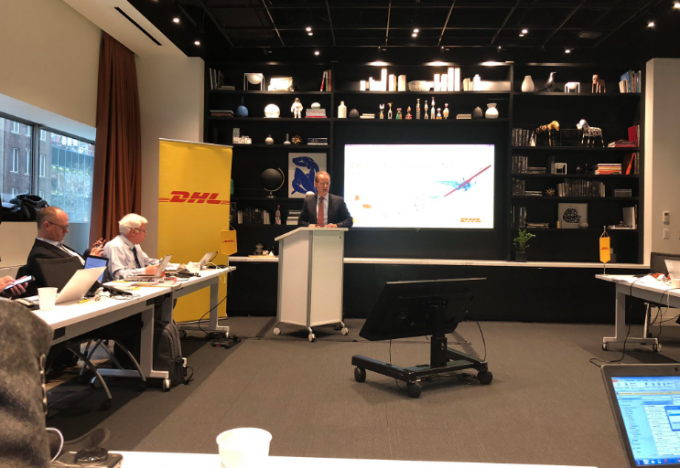 While Mr Scharwath declined to go into service specifics, he noted that DHL operated on a quarterly basis and that, with spot rates so fluid, it required “discussion” to assess the practicality of adding more freighters.